Go With Android. Go With the BUZZ. everaging the supremacy of Google, the dexterity of free open source and the power of the Open Handset Alliance, Android app development platform has become the talk of the town. At ALIF IT SOLUTIONS, we have a cream of Android App developers who deliver Android App for smartphone and tabs that surpass your expectations. Our team of developers is well-acquainted with C, Java and Android SDK (Software Development Kit). 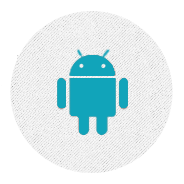 Our unparalleled technical expertise enables us to build feature rich Android apps in a cost-effective manner. ALIF IT Solutions holds extensive experience in developing smartphone and tabs Applications, and has catered a huge clientele for Mobile and Tabs Application development. 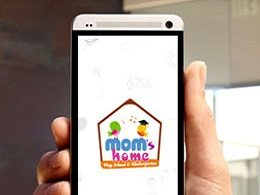 Creating and uploading these hi-tech apps is what will help you get customers from the Google Play Store. The well-researched and integrated process followed by our Android app development company will help you distribute your free, commercial, or in-house applications in the market.